Most Common Content Marketing Misconceptions That Need To Go Away! Ronald October 24, 2015 Most Common Content Marketing Misconceptions That Need To Go Away!2016-01-20T18:18:35+08:00 Topics: Web Development. Subjects: Content Marketing. 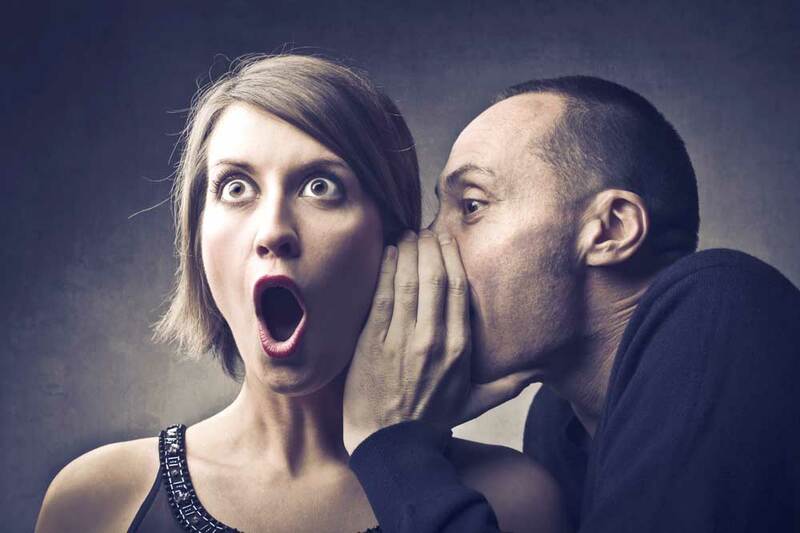 Everyone talks about content marketing. 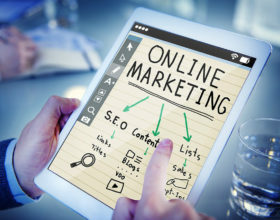 This marketing form is seen as what has to be done for every single firm that is interested in online promotion and it is expanding at a fast rate. Unfortunately, most people that refer to content marketing do not really know much about it. Talking about something that you do not know anything about leads towards misconceptions! There are dozens of myths and misconceptions associated with content marketing. We can talk about this for hours but we should initially focus only on the most common of the misconceptions that way too many believe at the moment. This is what we will discuss in the following lines. Any professional social media management company will tell you that this is incorrect. Remember that it is not the online marketer that invented content marketing, as so many think. The concept is older than 100 years and has been around in much more than just the online environment. 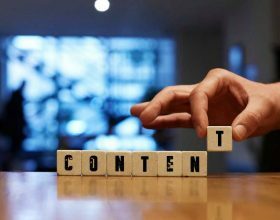 Content marketing basically involves creating high quality content and promoting it across the right channels so that the right audience can be reached. Before the internet, people used content marketing without even realizing that this is what they did. For instance, let us think about any guide that was printed in the past. When that guide is mailed to people in a specific geographical location, it is a part of what we see as content marketing. When you develop a WordPress theme like Protos and you offer it for free, you inevitably promote your main brand. Examples can continue. You surely already figured out that this is incorrect based on the above example with the guide. 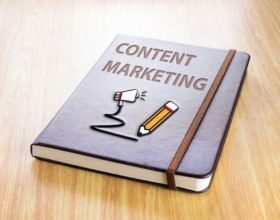 People think that content marketing strategies are just used on the internet but hundreds of such campaigns are used every single day in the offline world. There are companies that organize conferences, seminars, workshops and create industry reports. All of these are basically examples of content marketing. This misconception appears because of the fact that business owners tend to think that all media exposure is good exposure when it involves content. At the same time, there is rarely a good focus that is put on creating high quality content. 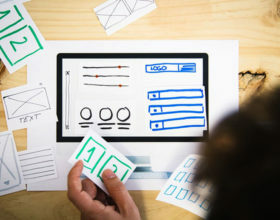 When you work with a content marketing specialist, you will always be told that the most important part of a content marketing campaign is the quality of the content that is created. Creating high quality content is not at all cheap. For instance, there is a huge difference between a $50 article written by someone that fully understands your industry and a $5 article written by an inexperienced content writer. Although we only mentioned 3 myths, you surely figured out the fact that this is a really complex subject that would require a lot of time to be properly explained. Whenever trying to use content marketing to promote anything, it is vital that you work with someone that has a lot of experience. If you do not do this, you may end up working with someone that thinks the myths above are realities. 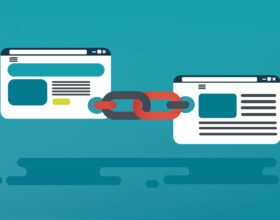 How to Create SEO Content That People Actually Read?